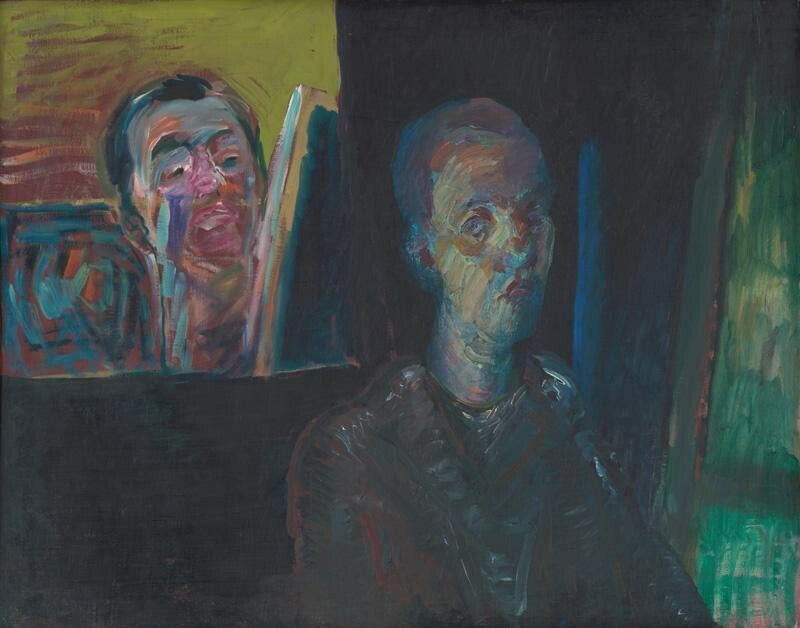 This monographic exhibition and publication project will present the work of academic painter Ján Berger (*1944) at the Slovak National Gallery for the first time. On the domestic scene, he represents the seemingly traditionalistic position of the classical medium of painting. His art program is based on a visual interpretation of banal reality, own experience, life feelings, situations and perceptions. He combines these experienced and observed fragments of reality in a lengthy painting process. Through color fields, spots and unrelated details he creates an independent visual language with a new and authentic visual quality. The aim of the exhibition project is to re-interpret Berger and offer a different view of the work of the venerable professor of the Academy of Fine Arts and Design in Bratislava. 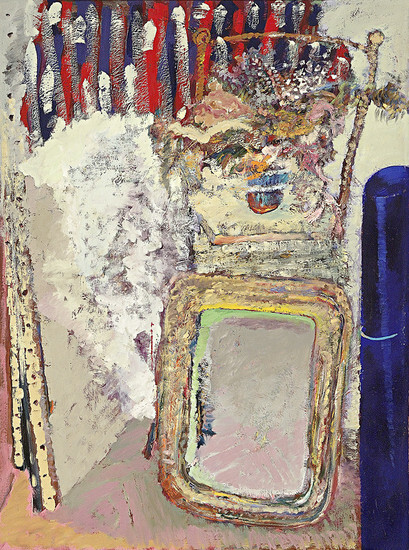 To present him in a wider context and confirm the specific status of the medium of painting in the century in progress. This new optic will return some categories to the viewers' attention which had recently disappeared from the discourse of contemporary art. Complexity rather than reproduction will be at the center of attention and individual utterance and authenticity will be juxtaposed with depersonalization. 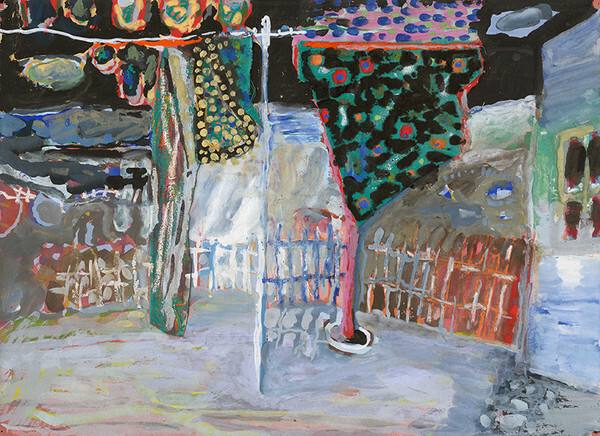 This solo exhibition will feature a cross-section of the artist's portfolio/work with an emphasis on the works implemented in oil, tempera, gouache, aquarelle and pencil.